We love to go to happy hour! Who doesn't? This is one of our favorite spots. Watch this blog to find out why! 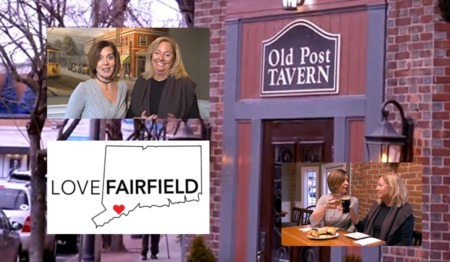 The Old Post Tavern is located at 1418 Post Road, Fairfield, CT. You might even meet us there -- writing deal or having a cocktail. 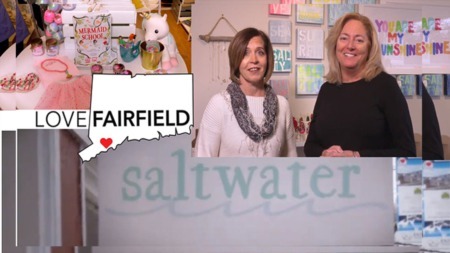 Watch this video to find out more! 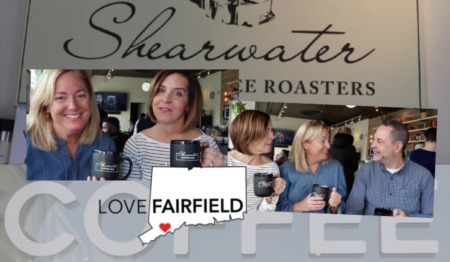 If you're thinking of moving to Fairfield, we have a list of amazing places to check out. 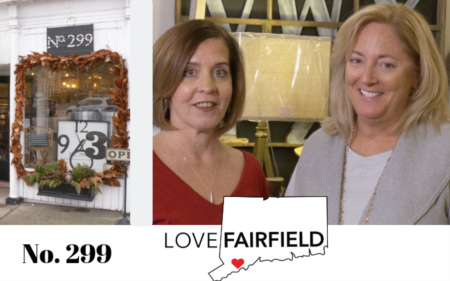 When you work with us to find your dream home, we make home shopping fun! One of the ways you get a great understanding of the town is to check our all the great local spots, like The Old Post Tavern.